Vintage vase from the fifties. 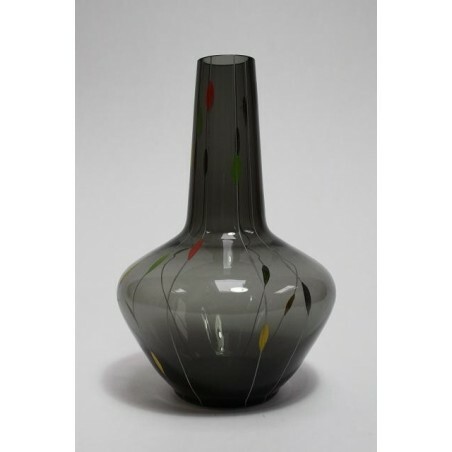 The vase is grey in color and has a beautiful fifties design as print. The vase is in a mint condition. 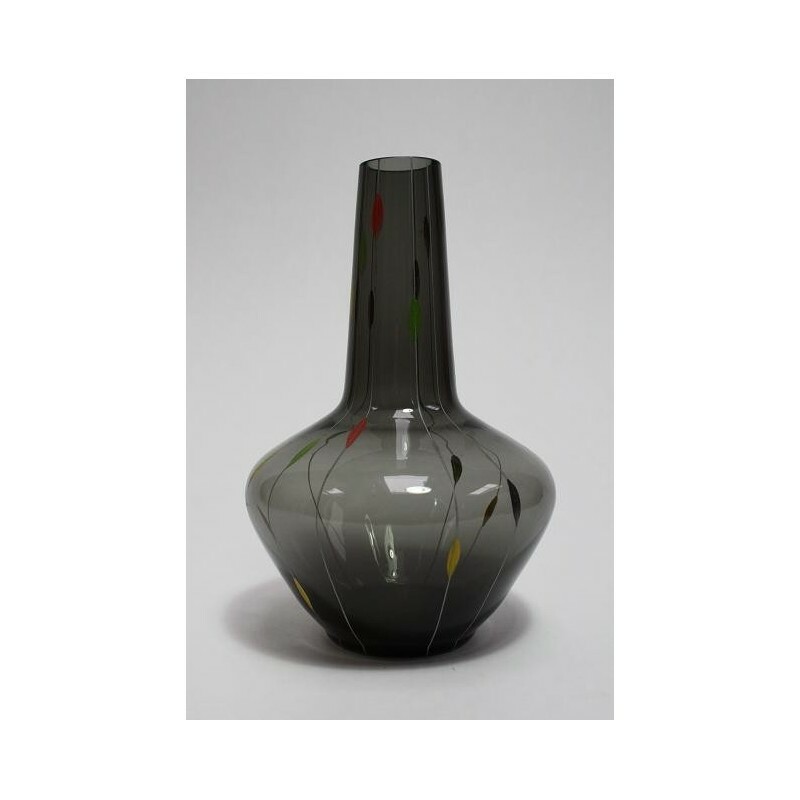 The height is 20 cm diameter is 12 cm.